I thought it was a cool idea. For the past few days I had bad times 😡 with internet connection, and I probably reset back and fourth the huddle for ten times. Oh, did I mentioned it is the Yes NoG Huddle XS? I borrowed that idea and started messing with the form and was trying to find out the validator and submit functions. 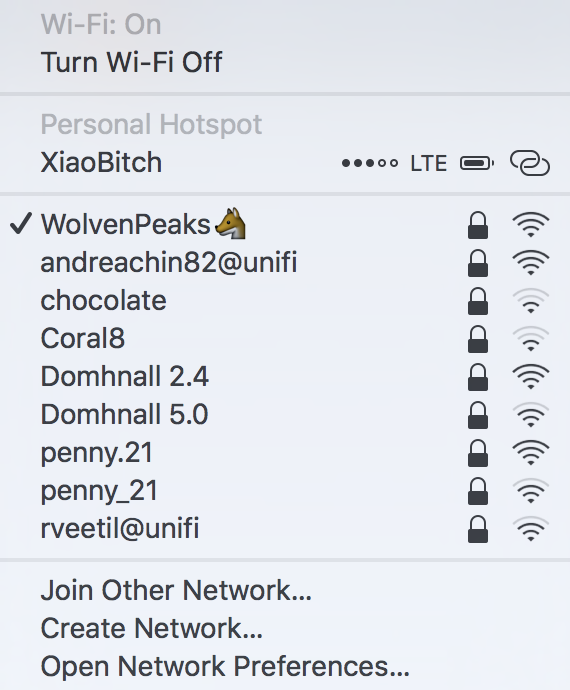 Sure enough, I was expecting this The network name ( SSID ) contains 1 or more characters that are not valid. Please type a different network name message if I try to insert the emoji into the text field and submit. What is left to do is simulate the SendRequest() and all their base are belong to us. A quick search again to find out what exactly SendRequest() do. So, it a simple post request! Now gather the param values, construct the request and send it manually in the console. BANG BANG 👯 👏 💃 ✨ restart the huddle. 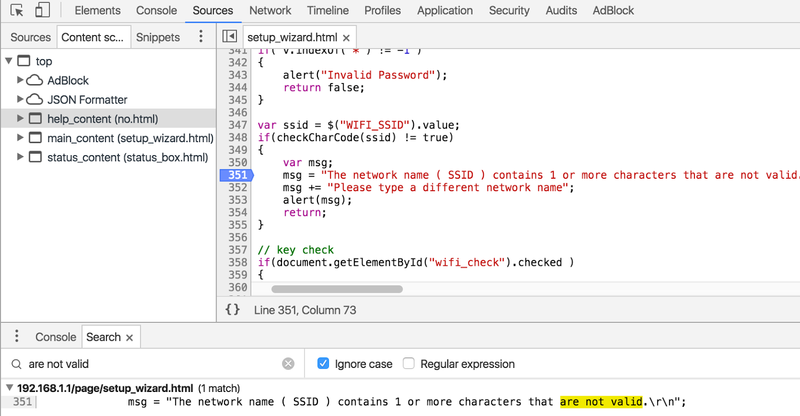 Server side validation is as important as client side validation. Btw, I also found out the shortcut to reboot the huddle just by visiting this url http://192.168.1.1/page/system_reboot.html. I am a programmer, I have no life. Install iTerm2 Install from official site https://www.iterm2.com/ and set theme to Solarized Dark theme. Install Meslo font, or see the rest of the free fonts, https://github.com/powerline/fonts.